Sony is one of the most popular and well-known Smartphone brand in the world. 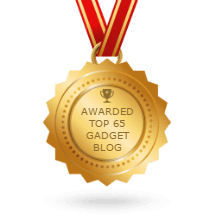 A few months ago, they released one of their most popular Smartphone called Sony Xperia Z5. 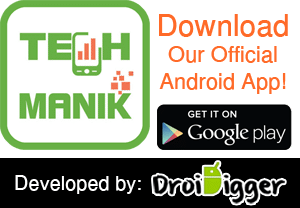 The phone comes with several attractive features and already adopt huge popularity in the market for its 23MP rear shooter camera. The camera comes with Hybrid AF, Sharper zooming features for better photography. You can also capture awesome pictures in the low-light environment. The Xperia Z5 comes with built-in dust and waterproof features. So you can use an extra case or cover to protect your expensive device from an accidental drop or hit damage. 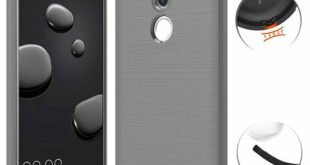 In this post, we are going to share some top and best Sony Xperia Z5 Cases and Covers. 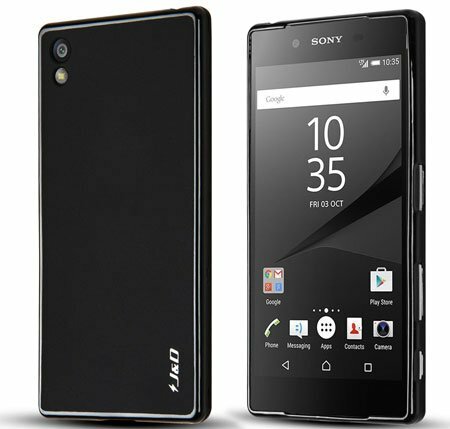 Hope this list will help you to find an awesome Sony Xperia Z5 Case or Cover. Z5 is an expensive and stylish smartphone and as an honorable owner, you may don’t want to hide your phone outlook. But you should protect your phone from the drop or hit damage. So what’s the solution? 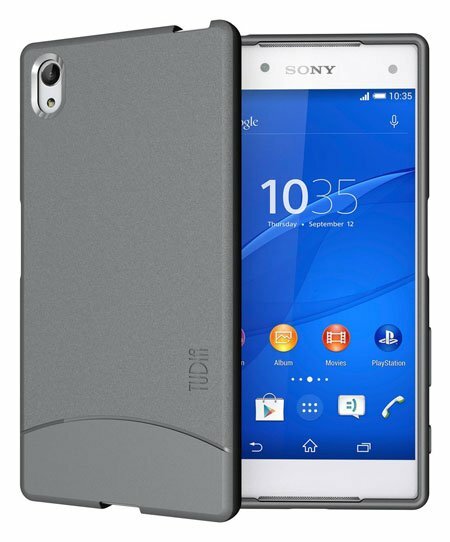 Well, the Spigen comes with an Ultra Hybrid Bumper Case for Sony Xperia Z5. The case will protect your Z5 from any kind accidental drop, scratch or physical damage. The slim and lightweight polycarbonate case keeps your device safe without adding extra bulk. The precious cutouts ensure access to all buttons, camera, flashlight, sensor, and mic. 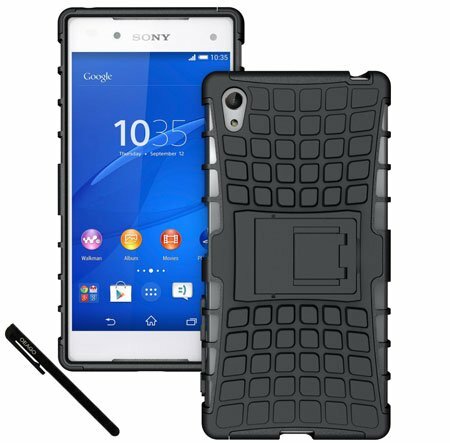 The case is compatible with Sony Xperia Z5 edition only. Looking for a cheap price, but the premium quality case for your Xperia Z5? The J&D comes with a slim fit case for Z5 that is available in three different colors; Black, Blue, and Red. The slim case only compatible with the 5.2-inch Z5 device. The anti-slip and good handling features help to operate your phone with comfort. The TPU Rubber Skin will keep your device safe from scratch, and the hard polycarbonate shell will protect your device from the drop or hit damage. Another best-selling and top rated Z5 case from Spigen. If you like to use a thin and lightweight case to protect your device, then this is the ideal one. The polycarbonate hard case will protect your device from any kind accidental damage. The raised edge also keeps your device screen safe from scratch. The solid color makes this case looking gorgeous and stylish. The LK Ultra Slim Scratch Resistant Rubber Case for Z5 available in 5 different colors. The Spigen Ultra Hybrid Bumper Case only available in transparent color, but this case available in 5 different colors. So if you love to use a colored case to protect your phone, then this is the ideal one for you. The TPU material keeps your device scratch free and protects against any kind drop damage. The case is also tear resistant than traditional rubber case. Like to use a hybrid case to keep your device safe? Well, the OEAGO Sony Xperia Z5 Case is here with dual layer protection to protect your device from drop damage. The Shock absorbing inner TPU shell will keep your device scratch free and also ensure maximum protection against drop damage. There is also a built-in kickstand available in the case to operate your device easily on the ground. The case is available in 6 different colors. Another bumper case that is lightweight, durable and available in 4 different colors. 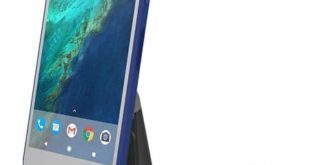 The case is only compatible with the Z5 version and not perfect for any other version of Z5. The durable soft flex shell helps to feel the soft touch and operate the device with comfort. The unique design case is stylish and fashionable enough to take it anywhere you go. 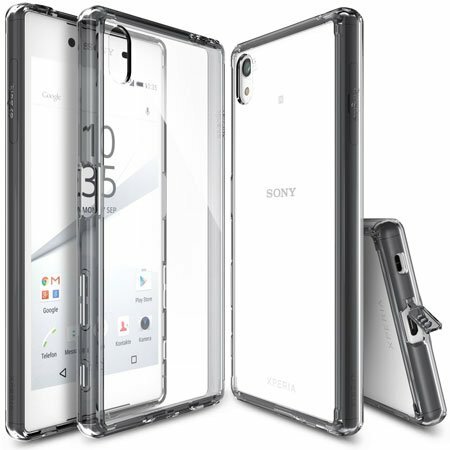 The Ringke Crystal Clear Bumper Case for Xperia Z5 is the best alternative of Spigen Ultra Slim Bumper case. The case also comes with transparent color and won’t hide your phone outlook. The transparent bumper case compatible with the Z5 and Z5 Dual only. 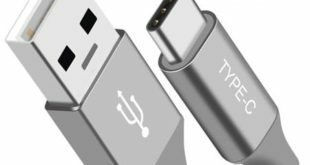 As the case comes with the active touch technology, so you can easily access all ports, sensor, mic, and camera of your device. 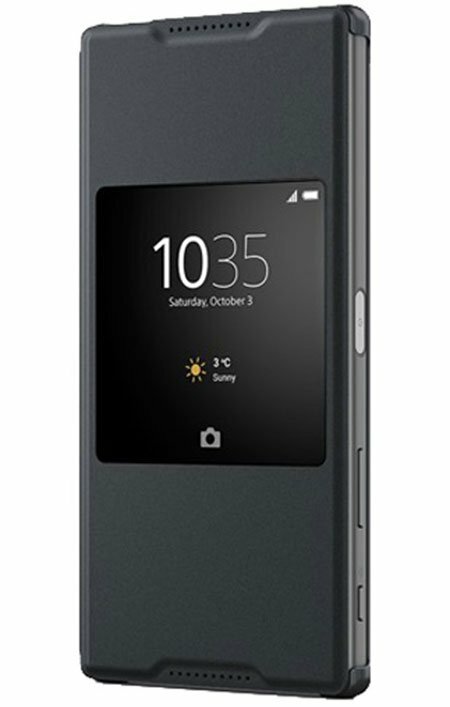 An official cover for Sony Xperia Z5 from Sony. The smart cover available in different colors and you can easily access five customized widgets without opening the flip cover. The protective cover will keep your phone secure from scratch, hit, drop or any kind physical damage. Looking for a wallet style cover for your Z5? 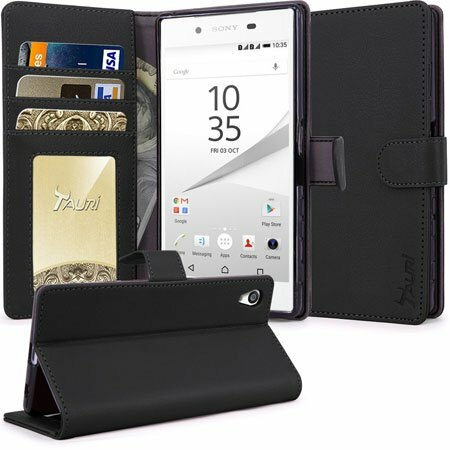 The J&D comes with a wallet cover for Xperia Z5 that is also perfect to store credit card, money and ID card. The wallet style cover available in 3 different colors and made of premium quality leather materials. There are three card slots and one money slot available in this folio style wallet cover. 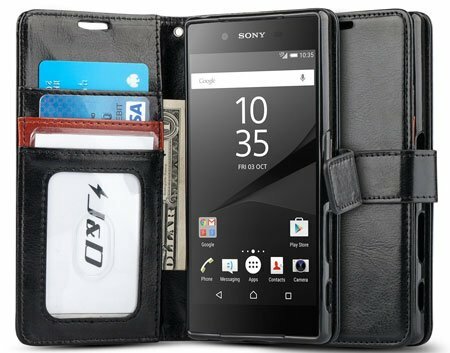 Another wallet style Sony Xperia Z5 cover that is like the J&D Wallet Cover for Z5. All the features are same, but the Tauri wallet cover comes with a built-in kickstand. The cover made of premium quality synthetic leather material and available in 4 different colors.